Global Data Center RFID Market Size, Status And Forecast 2018-2025 - GAO RFID Inc. 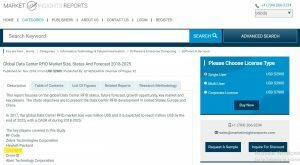 Global Datacenter RFID Market report analyzes current status, growth opportunity, a key market, key players and forecast future growth up to 2025. Data center RFID market in the United States, Europe, and China are studied. The report strategically profiles key player in the market and analyzes their development plan and future prospects. GAO RFID is considered as one of the key players in data center RFID market. 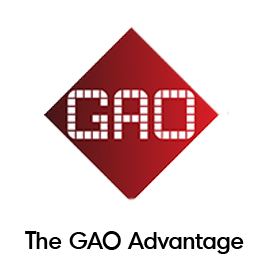 GAO Data Center RFID solution allows for automation, increases accuracy, enables real-time location, security management, and helps risk-mitigation. GAO Data Center RFID solution eliminate expensive, inaccurate, time-consuming manual processes while increasing visibility of your data center’s rack-based assets.